Soon we say good bye to 2013, now shopping giveaway has started, click on the link to find out how to take part! Just to share with you how to go GSC Cinema parking at Paradigm Mall. Here's my son wishing everyone a Merry Christmas and Happy New Year. Yeah look at him, he wants to take a bite of it. You can check out these Candies Christmas Tree at The Curve. Above a picture of me, on left taken 15 years ago. 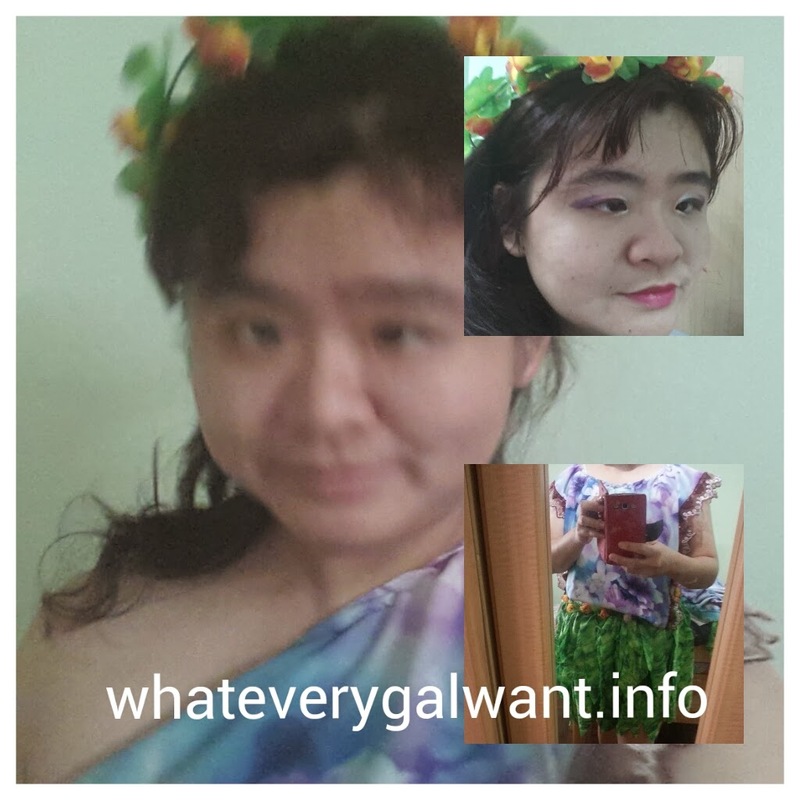 Right picture of me taken in 2013. Control my weight, it's good for health too. Be patient when comes to mask, leave it on at least 15 minutes. Unless it states 10 min. Take care of my skin. 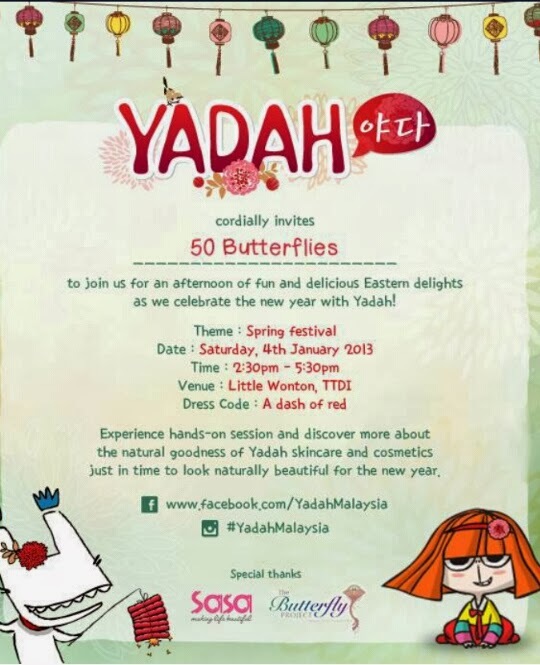 I love YADAH simply because they are Natural, botanical, natural plant ingredients, organic, chemical-free, no artificial colouring, gentle yet effective. 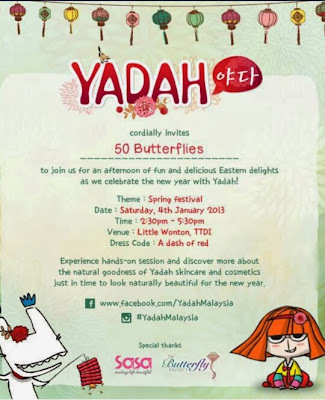 I hope to be one of the lucky 50 butterflies to attend with Yadah Malaysia to attend the Spring Festival at Little Wonton, TTDI on 4 January, 2014 Saturday 2.30pm-5.30pm. I haven't purchase hard disk for my notebook so I can't save any picture, I used S3 to screenshot for the poster hope it's acceptable. Pss.. this is for invited butterflies only, if you want to know how to join this click on the link here! 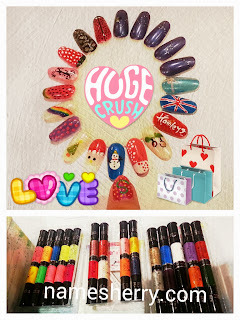 Here comes my Natta Cosme it's December Rainbow edition. For more detail you can click on the image above. It is definitely a surprise pack for me, I don't know the contain of it. I purchase RM19.90 for this month edition, I also pay RM6 for courier postage. Good job to the courier, they came in the evening 6.30pm because their van broke down. I love giveaway so I am taking part, if you like to take part click here Winter Blossoms' Christmas Giveaway! 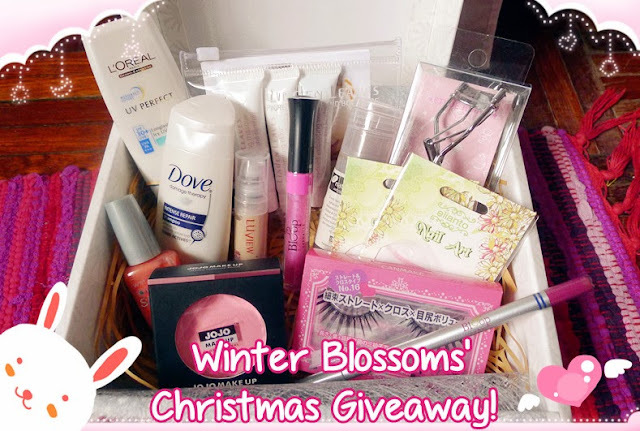 Giveaway ends on 31 Dec 2013. 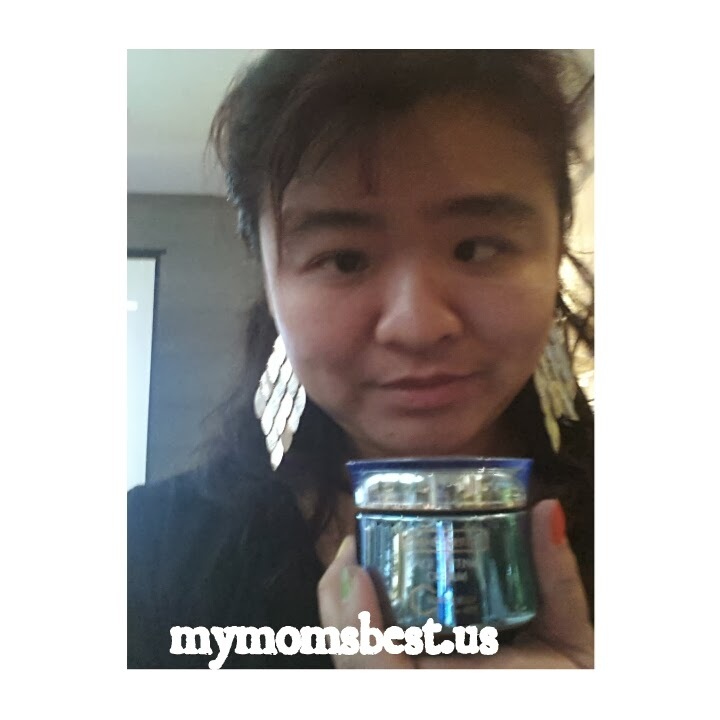 You can find picture of this product in my instagram sherrygo, Schwarzkopf Extra Care Hydro Collagen Shampoo. I bought this shampoo with my sister-in-law from Aeon Big. It is our first time to try this shampoo. It is blue colour clear bottle stated New Liquid Hair Repair with liquid keratin. Sad to say that this product is not suitable for me or my sister-in-law or my nephew! 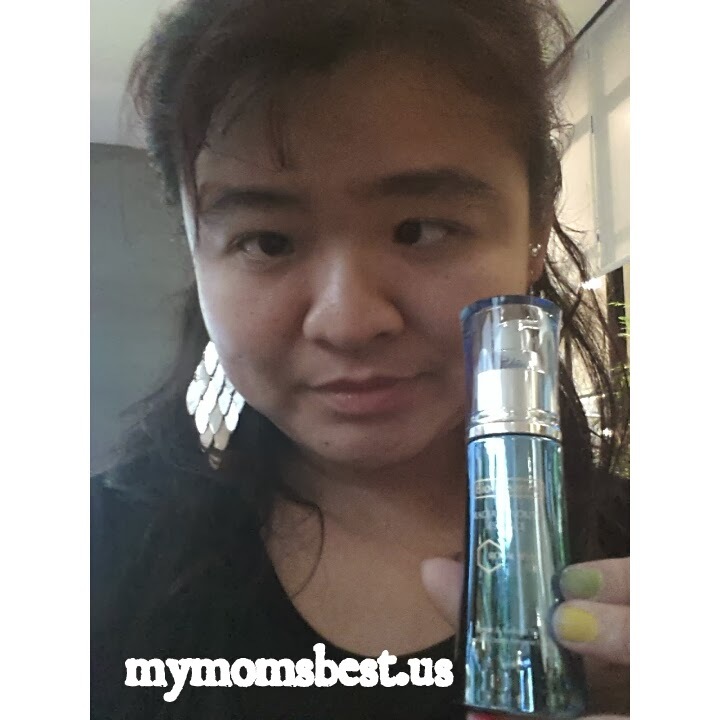 After using the product my hair feeling itchy, scary I didn't like the feel of it. I don't know why this shampoo giving me the itchy scalp. Maybe it is not suitable for me. I asked my nephew and sister-in-law indeed this bottle shampoo giving them the itchy heads too. Are you using this range of shampoo? Anyway it is my first time to use this brand Schwarzkopf. I can't upload picture as not yet purchase new hard disk for my pc. The loading on sites are very slow too. I am happy to be invited and attend the Hamleys prelaunch in ONE UTAMA. They have three sets to choose from, each set cost RM129. I decided to choose only a set for myself. I can't afford more, even though I like them. Looks like these are Christmas gift for myself! Mommy needs to be pamper too and I bought them just for me, oh no.. for my mom and sister in law too. They can join in the fun with these nail polish. They have bold set, glitter set, neon set. I saw a mom asking her daughter to choose which set she likes. Well you know mom's the best to pamper her daughter! 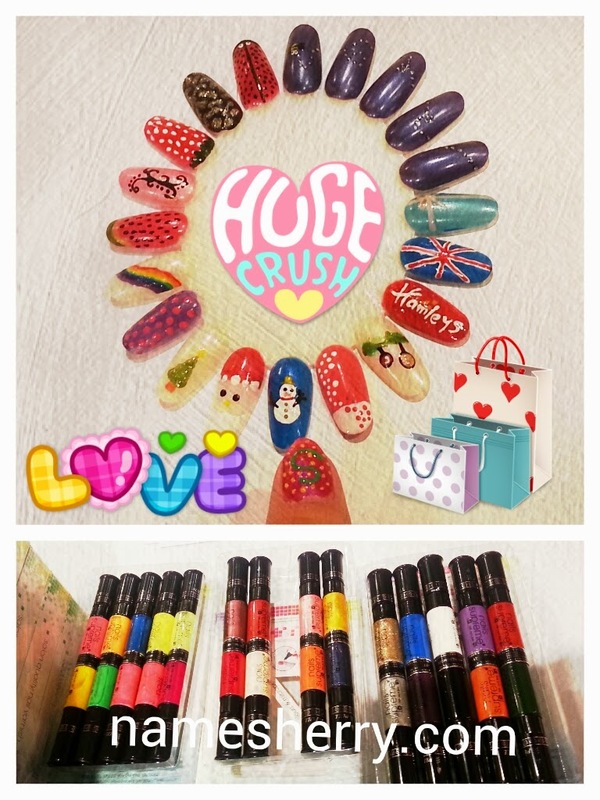 :D It would be fun to colour each other nail too, creative way to show off your nails! I saw her shopping for hair styles set for her gal. You can find more picture in my instagram sherrygo. Frankly speaking, this is most expensive toy I purchase for myself. I couldn't resist, I am gal, I am a woman, I am a mom. Read below on how you can join the wishlist too. Guess what girls? Santa Hermo is looking to grant wishes from butterflies this Christmas! You know how we love making wish list of things we so dearly want but never check out from the shopping cart online. Now it's your chance to blog about all the things you wish for from hermo.com.my and well if you really want to catch Santa's attention, mention Hermo Christmas promotions on your post! How To Make A Wish List? Browse hermo.com.my and make a wish list worth up to RM80 on any products you set your lovely eyes upon. Link it to the product page. Your wish list can be combine or just 1 item. 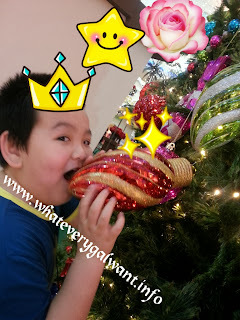 Santa Hermo will visit your blog & grant lucky butterflies wishes this Christmas! 17th - 24th Dec: Santa Hermo grants wishes! You can submit your Wishlist, by click on the link here! 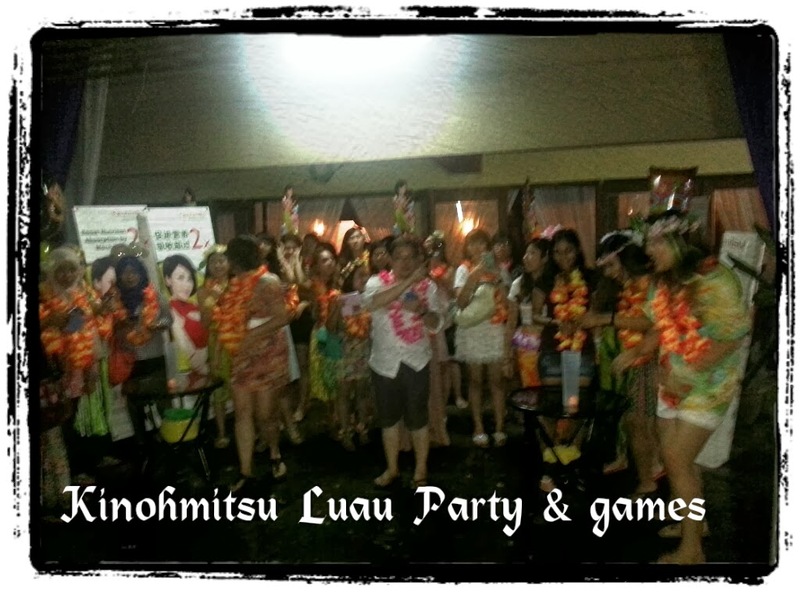 Kinouhnitsu Luau Butterfly Project Party is so fun for everyone, above is a picture where the games begin. A group of four or five butterflies to use sponge they find on the other side. They have to collect as much water as they can with sponge to fill up the jar. Sad to say the team I am in didn't win but we have fun in this games knowing how difficult it is to use different types of sponge for the water. Besides games they is dancing performance and more. Before the games get started Mr. Jack from Kinohmitsu has brief us on it. 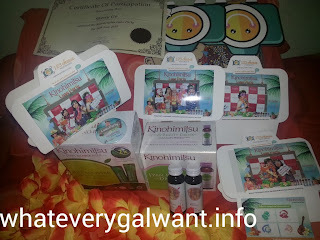 Have you read about the Kinohmitsu J'pan Bio-Booster. I am sure you like to read more here. 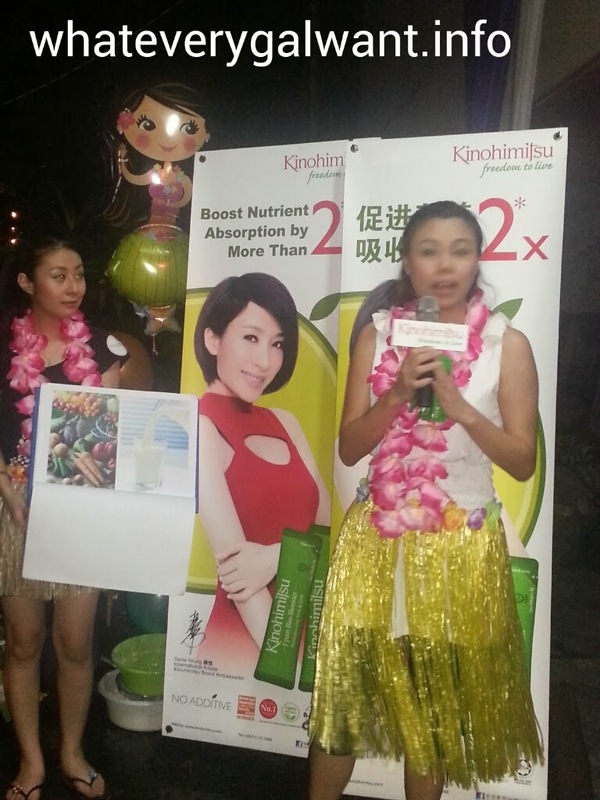 Above Nutritionist of Kinohmitsu, explaining of the product of Kinohmitsu J'pan Bio-Booster. We don't want to forget our lovely emcee in Mamasan Tammy and Illy from Butterfly Project. The night we gets the card of Kinolau with four stamps collection. 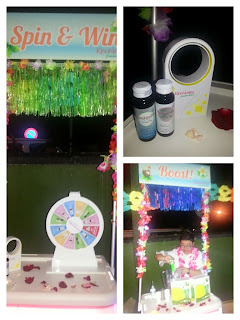 First booth to collection the goodie bag, second booth to try the J'pan Bio-Booster, third booth Spin and Win! Don't forget the last booth where we get to drink Kinohmitsu and eat yummy cupcake. 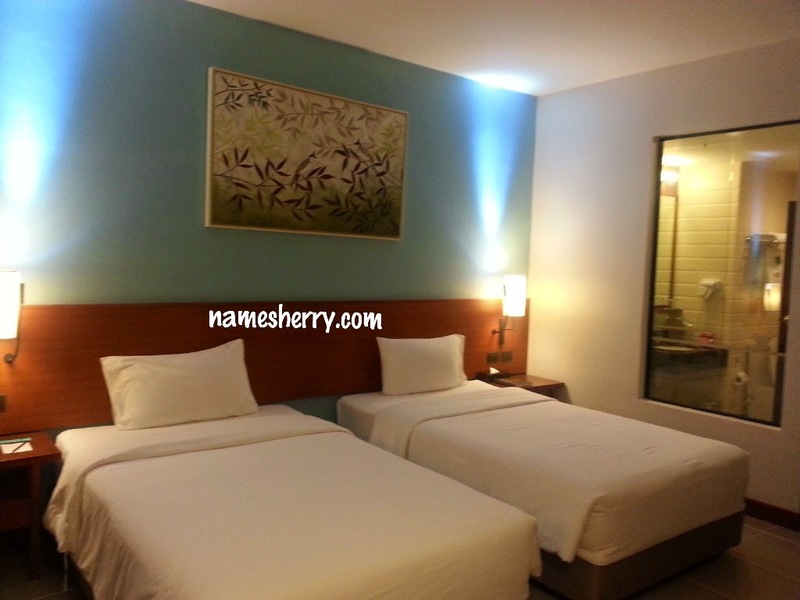 Vila Manja Spa Package worth Rm280 X 3 LUCKY DRAW up for grabs! YES AND SHE IS ONE OF THE WINNERS! Above picture of me with Mr. Jack from Kinohmitsu. Last but not least some pictures to share. I have got my certificate of attending Kinohmitsu. The two bottles you are looking at I won from the Spin & Win. Above my goodie bag worth RM230. I love the pictures, they are my lovely blogger friends. It is so fun with 123Cheese photo booth. Don't forget to click above links for more pictures. I have so much fun at Butterfly Project Luau Party, here's a picture of my costumes. Hehe... I made it myself by hand. Yeah sewing machine Singer is not working for many years. I didn't win the best dress but I am happy to bring home lots of happiness. 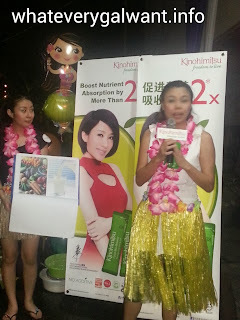 Getting to know many bloggers at the party and bring home Kinohmitsu beauty drink! You can see my actual Hawaiian Tropical costume here, which is not shoulder off. Click link to see. Don't forget the giveaway on mymomsbest.us ending tonight. I have got pregnancy scars, first would be ectopic pregnancy. Pregnant at 8 weeks but the medical center in USJ, Subang Jaya unable to detect it. I have got four blood tests for it. Then I was told to have another blood test, I didn't want to so we head to SJMC. Gynae had the scan and immediately he knew it's ectopic pregnancy. He told that I need to be operate on the night or next morning. The ectopic pregnancy on the right fallopian tube looked almost want to explode. He fears for my life and says we can't do anything about the pregnancy but to terminate it. My ectopic pregnancy left me scars. After ectopic pregnancy, I pregnant in year 2006. My waist was 34 inches and it goes up to 44 inches, since then scars of pregnancy on my belly until now. I have my baby normal labour at 34 weeks. Then I was thinking that's the scars I am getting, well it's not over. I have 2011 C-section for my second child because Gynae said that his head too big, might be difficult to get out from me. 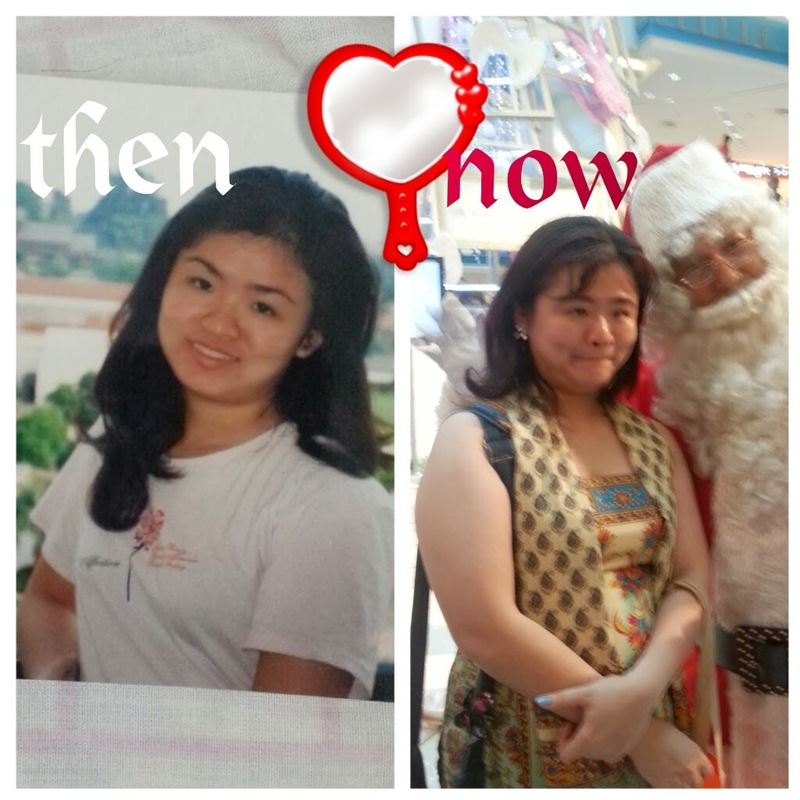 It is not to scare you about pregnancy, just to share with you my pregnancy life. 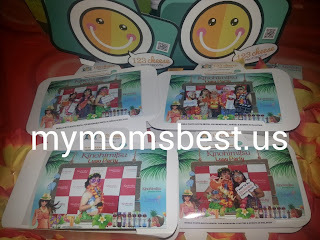 Are you ready for Hawaiian Luau Party? I can't wait for the Hawaiian Luau Party with Kinohmitsu and Butterflies, no kidding still finding what's I can wear. Look at the awesome prizes for the Best Dress. After receiving the Bio-essence Royal Jelly + ATP products. I put aside all my skin care products. 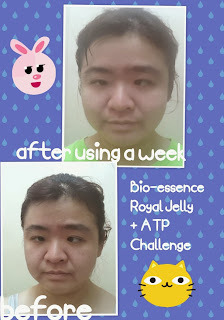 I challenge myself with the Bio-essence Royal Jelly + ATP products. Above picture of me a week before and after using the products. How do you like it? 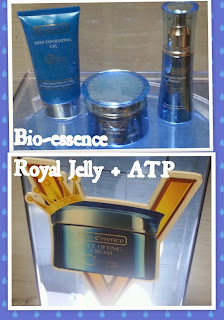 I also like the Bio-essence Royal Jelly + ATP Deep Exfoliating Gel, it is cooling feeling for me. I am happy to be invited by Wonderbox Malaysia to join this Bio-essence V SHAPE FACE BLOGGERS Celebration Party. I am sure you love giveaway head to Movember Giveaway. Earlier I posted about the iSpring Foot Peeling Mask, you can now grab this chance to win this giveaway to try this product. Click on the link above to find out. It is a wet Sunday here, baby is sleeping in sarong. It is tired day for me, here's info for Suhaila the postage using registered post. Are you doing anything this 20 November? 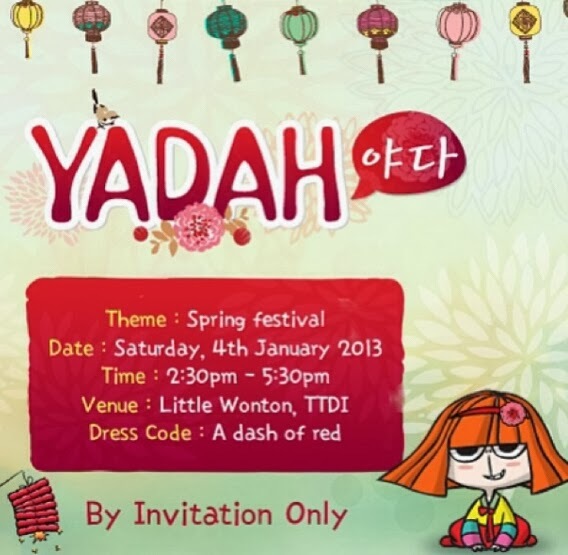 It is a going to be fun to go The Butterfly Project with Lau Party. You still have three days to submit your post on why you want to party with Kinohmitsu. 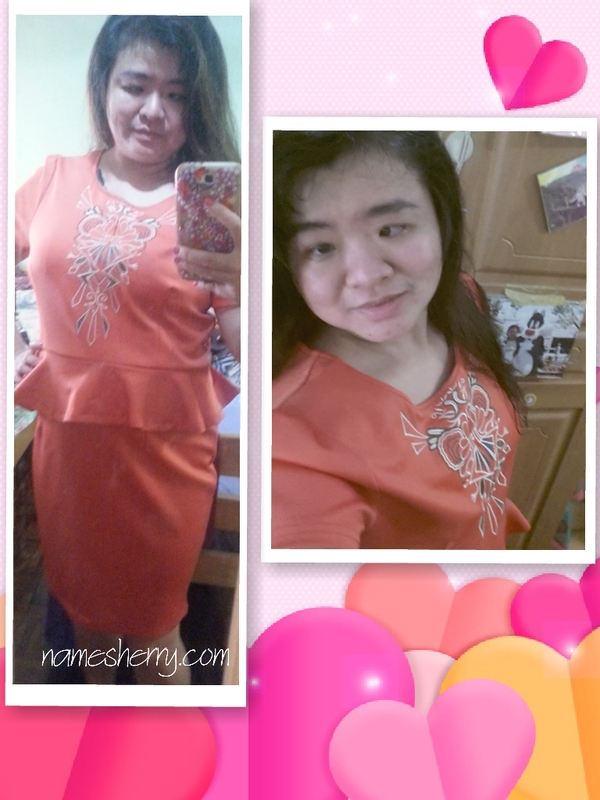 You can click on the link above to see my post, I am happy to be one of the participants! Yeah total 50 bloggers are invited for this Lau Party! 2. Get your beauty mocktail from the Kinohimitsu Beauty Bar & keep the mocktail cup as souvenir! 3. Spin the Wheel to collect your complimentary Kinohimitsu "surprised" bottle drink! 4. Vila Manja Spa Package worth Rm280 X 3 LUCKY DRAW up for grabs! 6. Do the hula with hotties from Celebrity Fitness! 10. 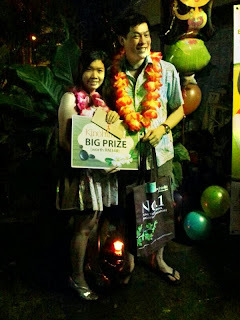 Best Dressed Hawaiian blogger X 3 to win prizes up to RM300! Info above from the Butterfly Project for Beauty Bloggers. There's more for detail check out The Butterfly Project for Beauty Bloggers. Now if you are interested just click on the link above The Butterfly Project. I am sure you are excited to find out if you are the winner of Special November Giveaway. First let's check out who's the participants. They are total 17 participants and I have gained 55 followers now. I used the random.org and the winner has been selected. She's lucky number 9 on the list above! "sherrygo at hotmail dot com"
Do leave comment in this post so I know you have emailed me. It is special month for me this coming November, it is my Birthday. I am going to have this Special November Giveaway where you can win this Kiss Me Heavy Rotation Mascara! 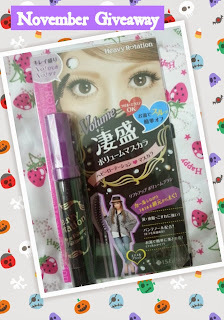 I love to share one of my prizes won from the Kiss Me event with my blog follower. This is how you can join my giveaway. Blog this giveaway and link to this post. Giveaway ends on 5 November 12 midnight Malaysia time, winner will be select using random.org. Winner will be announced same week, you need to come back check if you are winner of this giveaway. Winner will have 48 hours to email, else I will choose another winner. 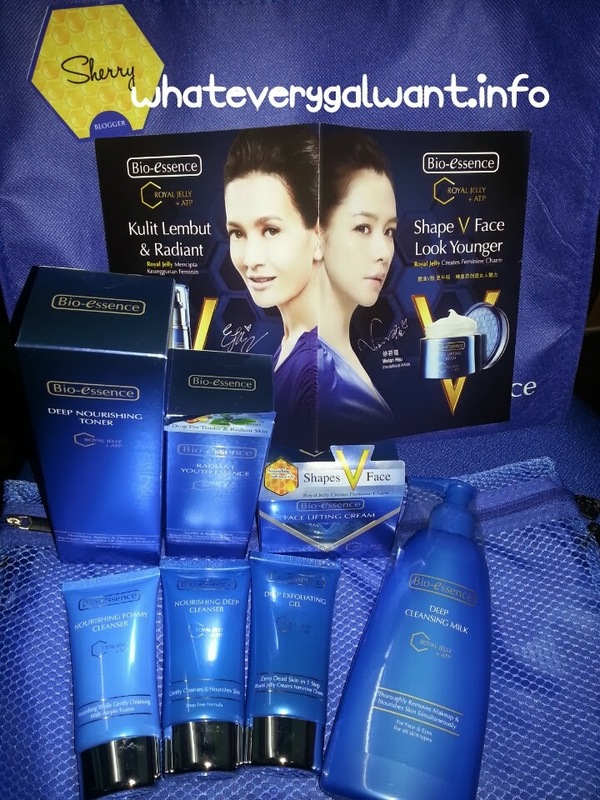 Giveaway open to blogger with valid address in Malaysia. You may copy the post above to your blog post. They are many products of Bio-essence, I am sure you remembered the challenge I took part not long ago. I am happy to have one of the lucky bloggers to attend the Bio-essence V SHAPE FACE BLOGGERS Celebration Party, so many bloggers there and Bio-essence products to try. Don't forget to check out Part 2 of the party. Apply to your fingertips and gently massage in circular motion, then rinse off thoroughly with water. Ensure face and hands are dry. Apply an adequate amount on face and rub in circular motion until small flakes of dead skin and dirt appear. Rinse off with water and follow by a cleanser. Lather a sufficient amount onto your palm and gently massage on moist skin. Rinse off thoroughly. Suitable for all skin types. After cleansing, pour a sufficient amount of the toner and gently wipe over the face. Suitable for all skin types. Contains 95% Green Tea extract which provides superior anti-oxidant property to protect skin against signs of ageing, it intensively nourishes skin and locks in moisture, keeping skin smooth and supple. Apply twice daily. Massage gently in circular motion. It can also be applied to hands and legs for a fairer and more radiant skin. Note: Upon application, this product appears oily, but within a minute, it will penetrate and gets absorbed by the skin, without leaving any oily feeling. After cleansing & toning, apply to your fingertips and gently massage in upward lifting motion. This replaces your daily moisturizer. To achieve a firm V shaped face for a youthful and look, it is recommended to use together with the 3 Treasures of the V Face Series (Deep Exfoliating Gel, Radiant Youth Essence & Face Lifting Cream). 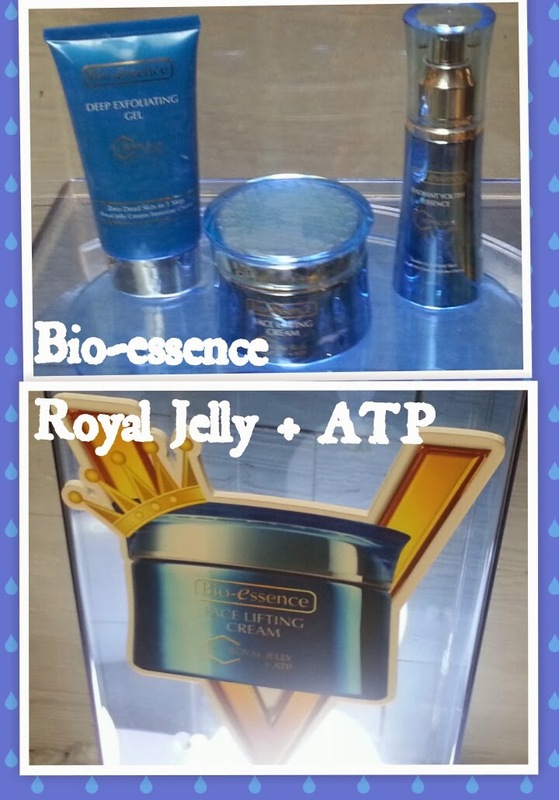 I am holding the Bio-essence Face Lifting Cream with Royal Jelly & ATP. You may click the link to view the video. Just for your info, the earrings I am wearing from ALDO, Paradigm Mall. I was using the BK glow in the dark nail polish. 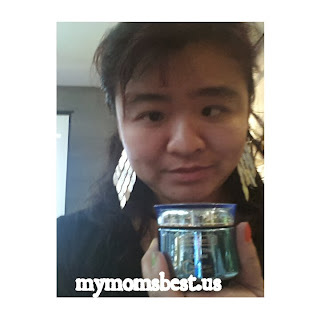 You can view more picture of the Bio-essence V SHAPE FACE BLOGGERS Celebration Party at Facebook Wonderbox Malaysia. 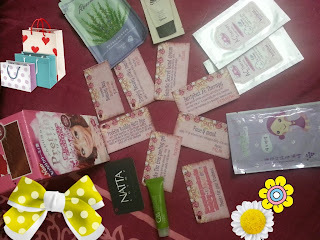 Goodie bag I received on 31 Oct, 2013 (Thursday). 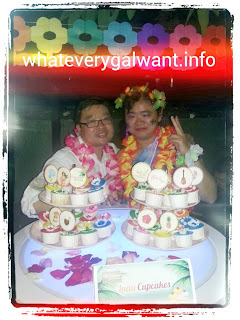 Thank you Wonderbox Malaysia and Bio-essence Malaysia for this wonderful party. 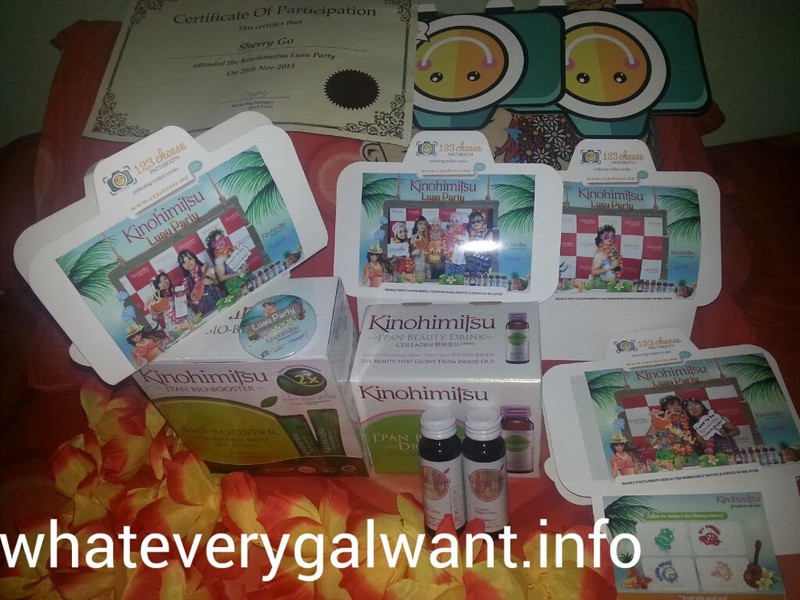 Below video of 100 women tested the product live in Singapore. Available nationwide and all leading pharmacies , supermarket , hypermarket such as Guardian , Watsons, The Store , Jusco, Carrefour, Tesco, Giant, Bintang , Fajar, Billion , Parkson, Caring & major leading medical hall. Bio-essence has always been on the forefront of innovation in developing effective new products that served consumers’ needs of achieving and maintaining gorgeous, healthy skin. 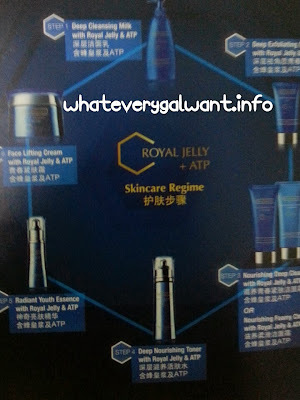 The brand houses more than 100 products, including popular ranges like the ATP V Face series ( Anti-aging), Tanaka White series ( Whitening), 24K Bio-Gold series ( Eye, face and neck care) , Tri- Action series ( Hydration) as well as Celebrity’s Choice series ( Body care ) and Nugeno series (Men skin care) with local market and across countries like Singapore, Hong Kong, China, Taiwan, Japan, Thailand, Vietnam, Myanmar, Australia and UK. Bio-essence is the only brand that delivers our brand promise of Value, Innovation and Honesty with open and public mega challenges to prove our claim of “visible result” where consumers are able to instantly see and feel the results on site. Some of Bio-essence top selling products include: Face Lifting Cream; which was launch together with the brand in 2001 with over one million bottles sold and rank No.1 Sales for 7 consecutive years since 2004 to 2010. Many products has also gained recognition and clinched awards from retailers like Watsons, Guardian & etc for best-selling and most wanted items under facial, eye and body care; Numerous awards were presented by female magazines including Herworld, Female, CLEO, Malaysia Women’s Weekly for outstanding performances in product efficacies as reviewed and voted by the editors and readers over the years.